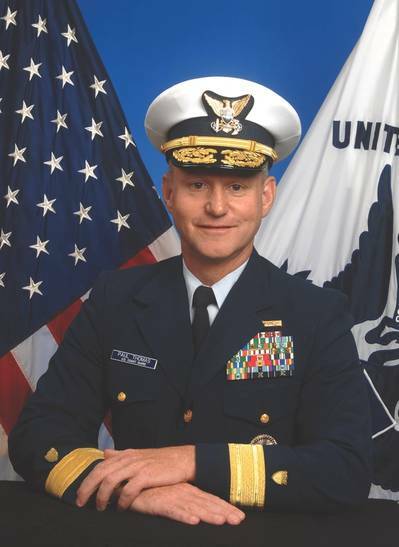 This is well outside my wheelhouse, so no comment, but MarineLink has an interview with Assistant Commandant for Prevention Policy, Rear Admiral Paul Thomas. This entry was posted in Marine environmental protection, Marine Inspection by Chuck Hill. Bookmark the permalink.